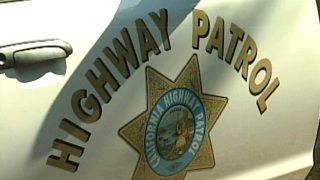 A car crash on northbound Highway 101 snarled traffic north of Highway 87 in San Jose Tuesday. The accident, which according to initial reports involved a sedan and a truck, blocked three right lanes, the California Highway Patrol said. The lanes were reopened and traffic returned to normal around 11:45 a.m., officers said.